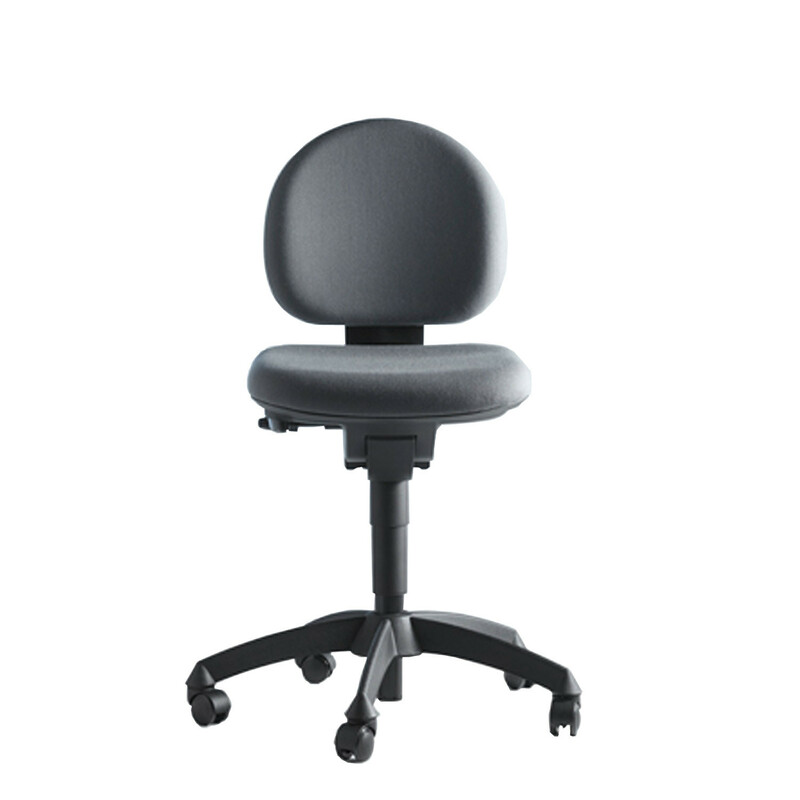 In his research for the Labomatic II Chair, designer Jacob Jensen spoke with a physiotherapist who explained that no matter what he created, his solution to physiological problems people experience whilst sitting would be wrong. 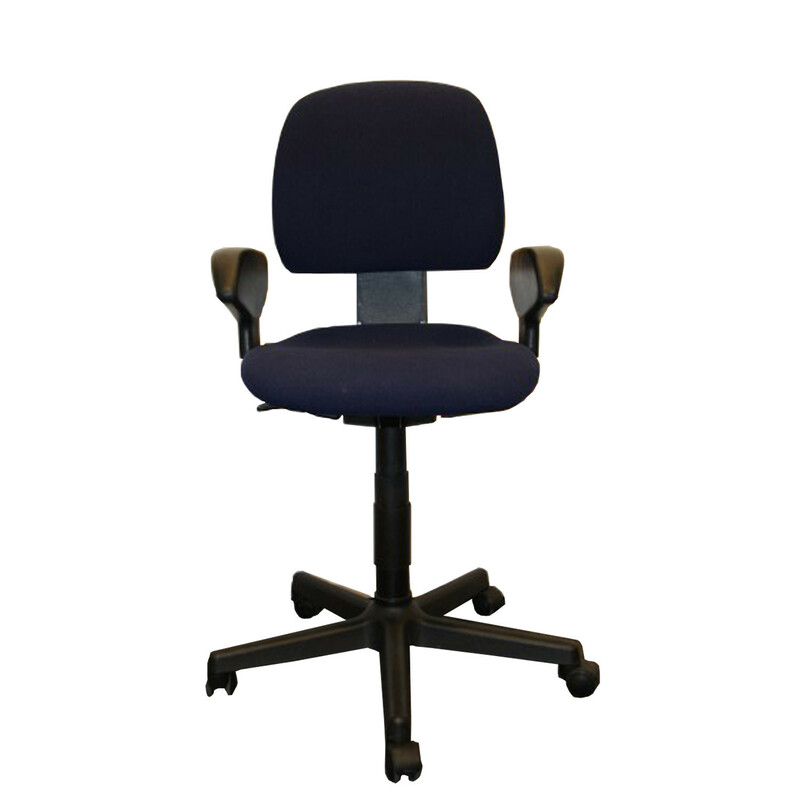 In her view people should change office task chairs 5 – 10 times a day in order to avoid a bad back. 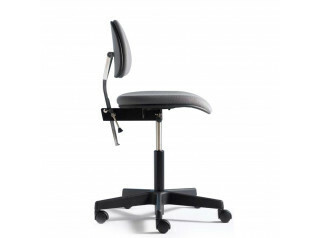 This gave him the idea for an active cylinder which would enable the user to change the position of the seat and back by shifting their weight around in order to sit in many different ways in the course of the day. 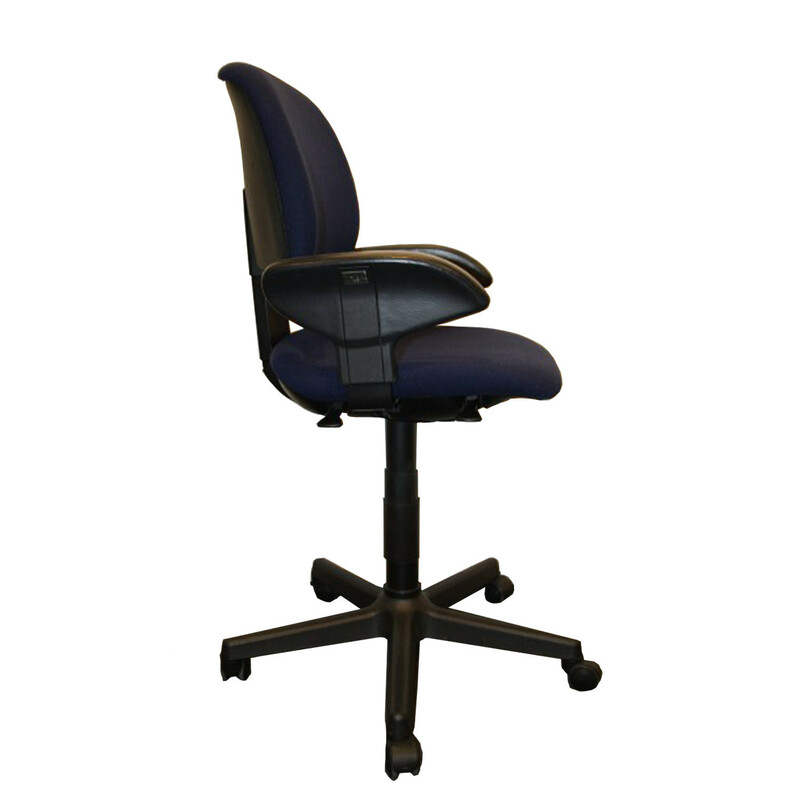 Another innovation was a scale which is tuned to the user and can be re-scaled after someone else has used the chair. 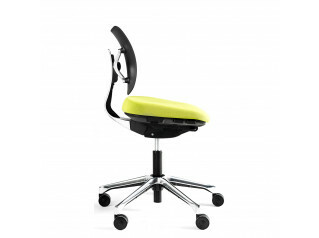 Labomatic II Chair is an office task chair with unprecedented attention to detail. 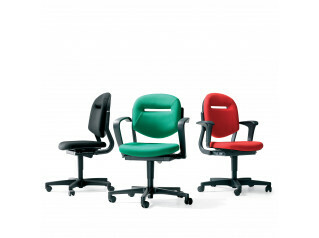 The choice of materials and technical quality makes Labomatic II a great choice for an all-round office chair that fits perfectly in both classic and modern working environments. View more furniture from Labofa. 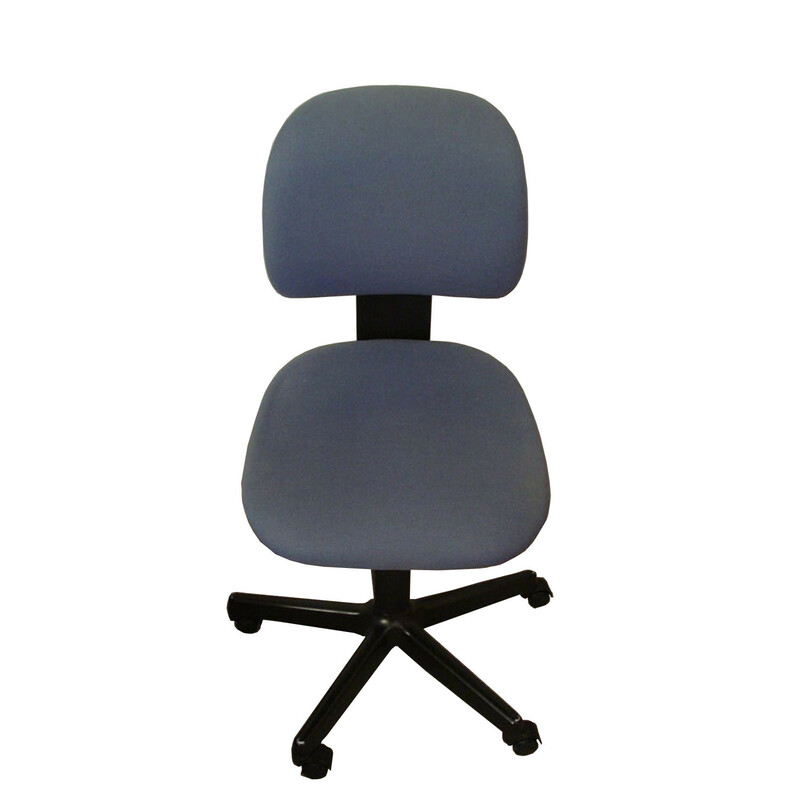 You are requesting a price for the "Labomatic II Chair"
To create a new project and add "Labomatic II Chair" to it please click the button below. 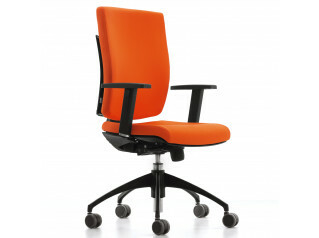 To add "Labomatic II Chair" to an existing project please select below.